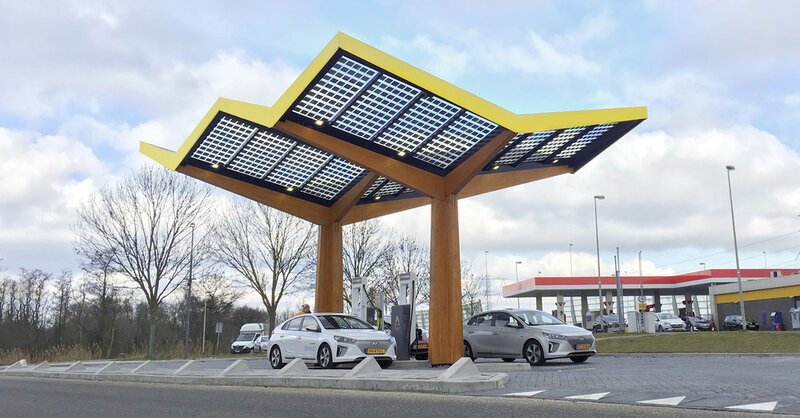 Fastned opened 3 new stations based on a new modular design, bringing the total up to 66 stations that were operational at the end of the quarter. Additionally, construction was started of a new batch of 12 stations in the Netherlands, and preparations for the first 18 stations in Germany are now in full swing. Fastned installed next generation fast chargers at four stations, allowing electric vehicles to charge up to 175 kW and even 350 kW; up to 100 times faster than at home. 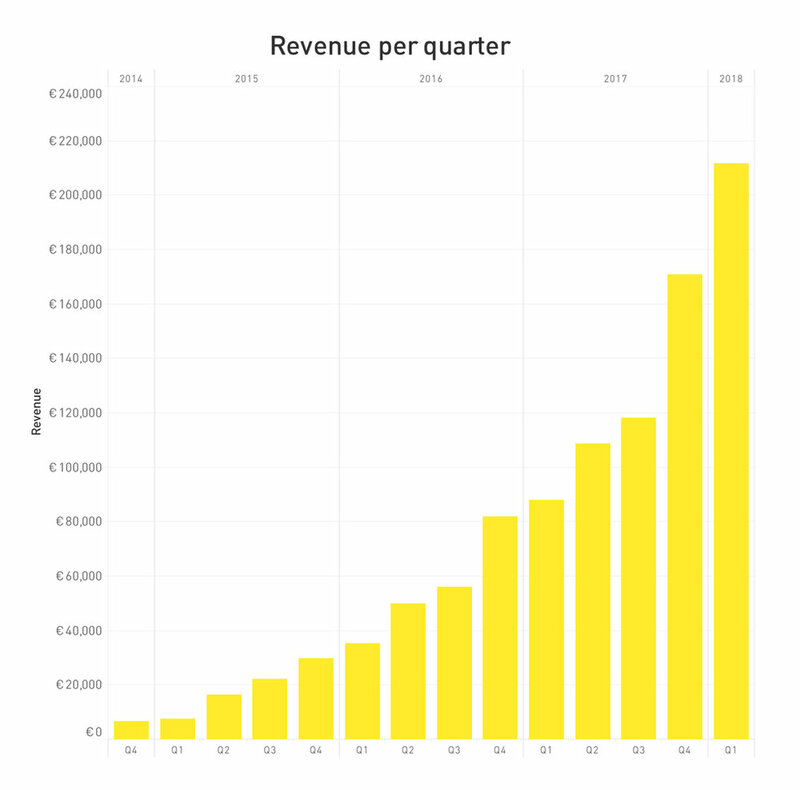 During the first quarter 30% of all Fastned stations have passed the operational break-even point. This means that all operational costs associated with these stations are covered with revenues generated at those same stations. Fastned lost a court case in which we raised the question if the State is allowed to give out permits for the placement of charging poles at service areas to petrol stations that didn’t participate in the public tender procedure for charging stations at service areas along national highways in 2011. Fastned has filed an appeal to this ruling. Fastned has signed an agreement with the real estate company of Albert Heijn to start a pilot with fast chargers at three of their supermarkets. In case the pilot proves successful for both parties, there is an intention to quickly expand the number of locations. Fastned has started a funding round to raise € 30 million of new capital via a private placement, assisted by investment bank Lincoln International. The goal of this new capital raise is to build 80 to 100 new fast charging stations, which would allow the network to grow to around 200 stations in four countries. As such, it is an important step in our ambition to develop a fast charging network with 1000 charging stations throughout Europe. For more information please visit www.fastnedcharging.com or check out our pressroom. In the presskit you will find logos, pictures and graphics.